If you could think of nothing worse than regional coverage on your business worth thousands, a video made about your business and shown to a room of around 300-500 potential customers and an opportunity to meet some of the top business owners in the region, then you should take note of the title of this article. 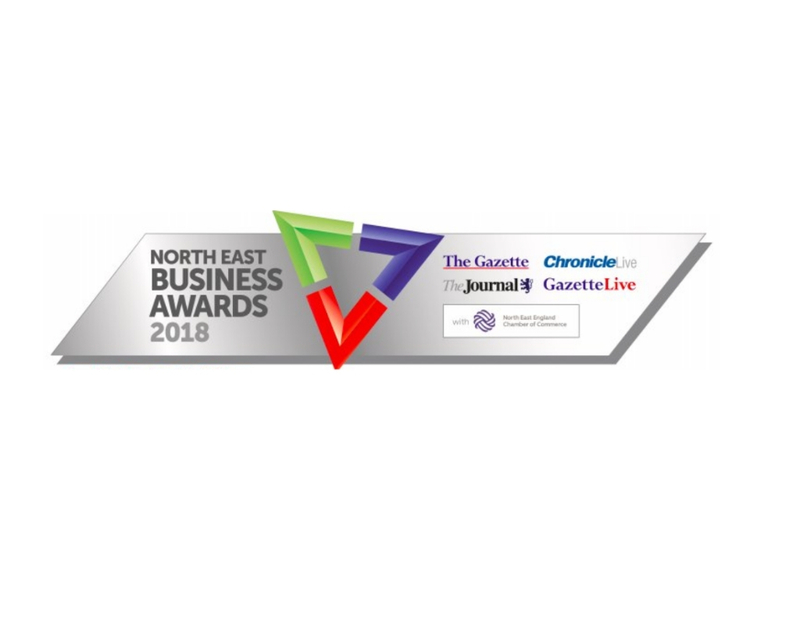 However, for those of you who quite like the sound of that (obviously) here is Katy Moody from SHARP PR to give you her top tips on entering this year’s North East Business Awards. Do a submission. We’re not crazy, the amount of businesses we speak to that say they’re going to enter but never quite get round to it. Set aside time in your diary and get to it. We recommend around two-four hours to put together a fully comprehensive submission dependant on your speed and writing. Read through all of the questions to begin with. There’s no point starting question one and writing absolutely everything about your business and then you later need to crop, change the phrasing and put it into the right place. Read through everything first. Copy all of the questions onto an online document. We use Google Docs or Office 365 online, this means that you have one document that is being edited continuously and it’s much easier than typing into the online site. This is also really useful if you’re going to send the document off for other people to look over, then you only have one single copy to avoid confusion. Start with bullet points. Don’t go straight into award writing unless you’re a professional. Make notes and reminders all the time underneath the questions, that way if you keep having to start and stop, you’re losing none of your thoughts. Try to write as if you are the company, refer to your business as ‘us’ and ‘we’ it makes your entry sound much more personal and passionate about what you do. Make sure you have evidence. There is always an area to add a supporting document so make sure you do. 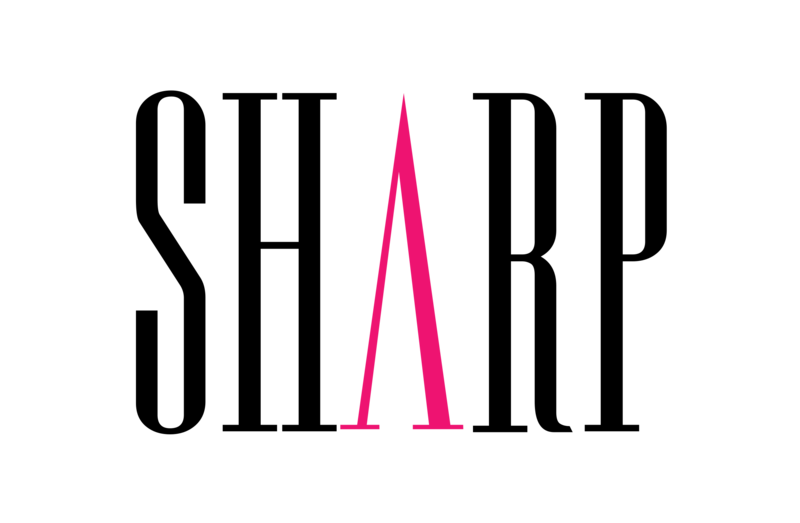 Whether that’s creating a graph from your month by month sales or including any media coverage. Anything that makes you look credible and adds to your entry, include it! Be objective. There is such a fine line between confidence and arrogance. Stick to the positive facts and let them do the talking for you. Ask two people to review the submission. Here at SHARP PR before anything is submitted we write out the document approve it in-house and then have our clients approve it and then read it another time before submitting. You want to make sure your entry is perfect. Have a clear mission and direction. If your category is about one section of your business stick to that rather than try to sell all the other parts that the judges won’t be looking at. If you’re still feeling unsure, take a look at our award-writing service. For £300 we’ll put together a full submission and submit it with your approval.